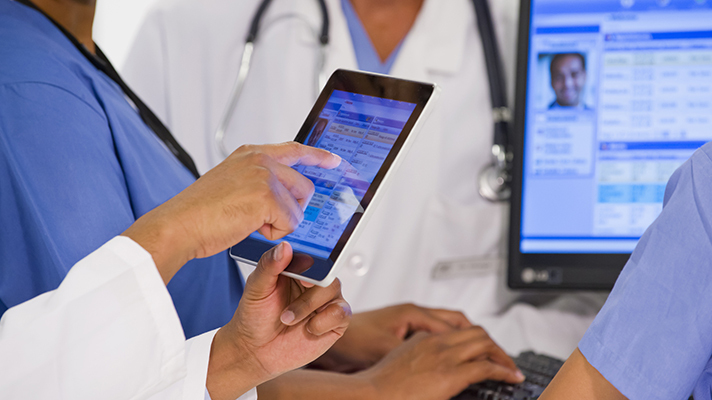 Three provider organizations achieved Stage 7 on the Electronic Medical Record Maturity Model last month as well. A grand total of 475 healthcare facilities earned HIMSS Analytics EMRAM Stage 6 in July, while another three achieved Stage 7. It’s worth noting that individual health systems commonly validate multiple, if not numerous, sites as was the case with Northeast Medical Group, Southcoast Physicians Group, and Yale Medicine in July, according to HIMSS Analytics. All three of this month’s Stage 7 winners are located in Massachusetts: Bolton Primary Care in Bolton, William McLaughlin, MD Gynecology in Auburn, and Worcester Cardiology in Worcester. HIMSS Analytics pulled the updates for this article from its Logic Health IT Market Intelligence Platform.